At Biotech Week Boston, INOVOTION will be participating in several events to present its unique in vivo technology for efficacy and toxicity testing of oncology drug candidates. 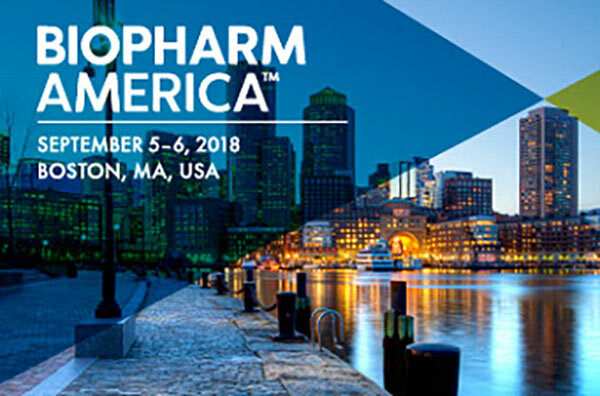 We will present our in vivo approach to drug discovery companies at BioPharm America and at the RESI Conferences, and at MassBio’s CRO/CMO symposium. Our CEO Jean Viallet, inventor of our fast, sensitive and reliable in vivo approach will be available at all of these events. Use his presence in Boston to your best advantage to discover how our platform can meet your drug discovery needs.